Whether you require an individual health insurance plan or are thinking about including your future or existing family, our advisers can provide you with a wide variety of plans selectively based on your specific situation and future plans. Expat Medical Insurance works with some of the world's best and most well known international health insurance providers. Through years of experience, we have nurtured relationships with various companies so we can offer the best quality service to you. 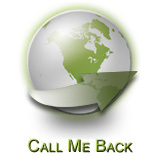 Occasionally, we can provide rates that are lower than going directly to the insurance provider. 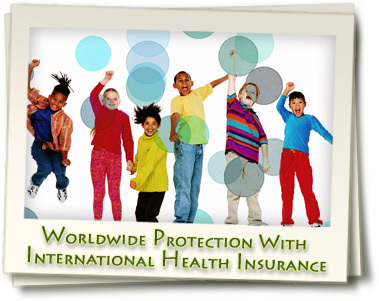 Insurance plans from international health insurance groups are not tied to any country. If, in the course of a year, you move to a different place, or move back home, most of the time your coverage will stay the same and the policy will not change. However, there are a few exceptions, so be sure to speak to one of our advisers if you are planning on returning to your home country during your period of coverage. Pre-existing medical or chronic conditions can often be covered. Our staff would be happy to help you select the best international health insurance group that would cover the costs of such conditions. Please contact us for further help.